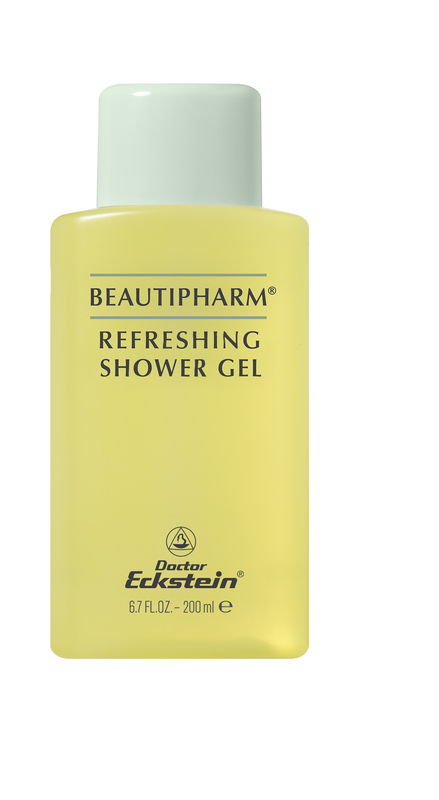 Refreshing and invigorating bath and shower gel. An innovative formula guarantees deep cleansing and balancing benefits. Leaves the skin feeling clean and beautiful.